Host Kerry Diamond is joined by guests Sara Franklin, Julia Moskin, Madhur Jaffrey, Lidia Bastianich, and Joan Nathan to celebrate the life of the legendary Judith Jones. 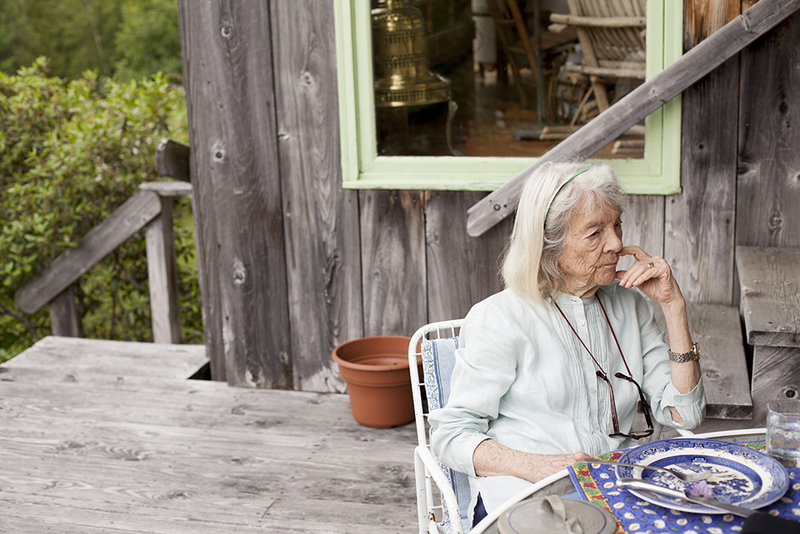 The literary and cookbook editor passed away on August 2nd at the age of 93. Judith discovered The Diary of a Young Girl by Anne Frank and later went on to edit, shape, and champion the likes of Julia Child, Edna Lewis, Lidia Bastianich, Madhur Jaffrey, Marcella Hazan, and more. She clearly prized diversity when it came to people and palates and she certainly did her part to support women in the world of food. She will be missed.